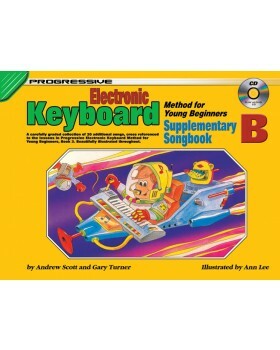 A carefully graded selection of over 30 additional songs, cross referenced to the lessons in Progressive Electronic Keyboard Method for Young Beginners, Book 3. Beautifully illustrated throughout. 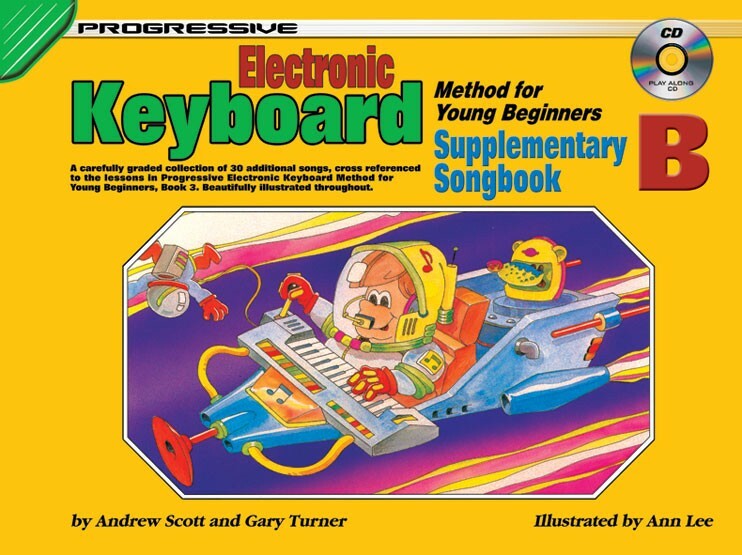 Songs include; How Dry I Am, Old MacDonald Had a Farm, Buffalo Gals, London's Burning, A Bicycle Built for Two, Strike Up the Band, My Grandfather's Clock, and many more.